You have probably tried to do this and found he option ‘greyed out’ because in the DHCP management console you can’t change the subnet mask of a scope. 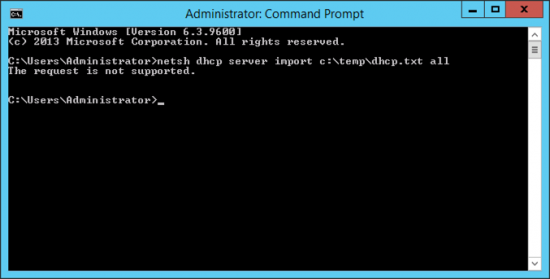 I needed to change a clients DHCP scope because I was changing their subnet from /24 to /16. I could have simply deleted and recreated the scope, but they has a lot of custom settings for their phone system, and hundreds of reservations (which I know is unusual). 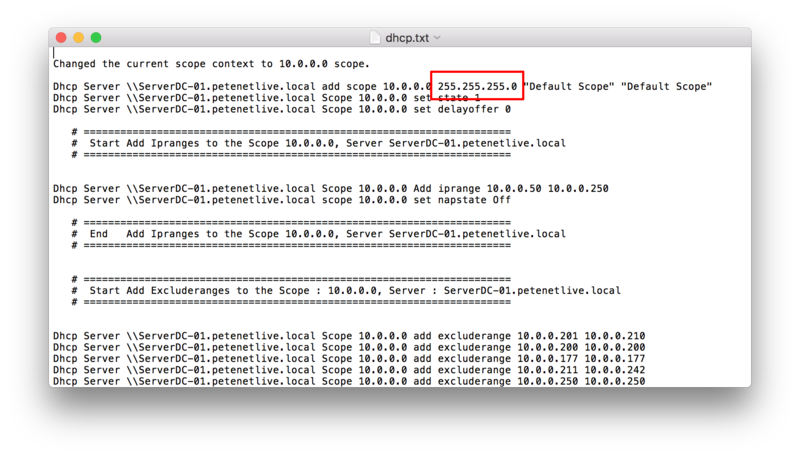 I wrote an article a long time ago about migrating DHCP scopes, this process uses the same method to take a backup of the scope, then you can edit the subnet mask, and ‘re-import’ the scope again. Edit it accordingly, and save the changes. 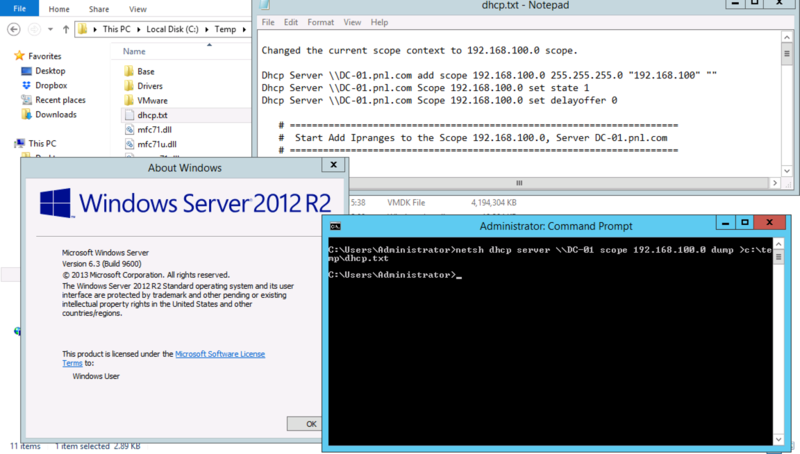 When I run the import command on 2012R2, I get the request is not supported. 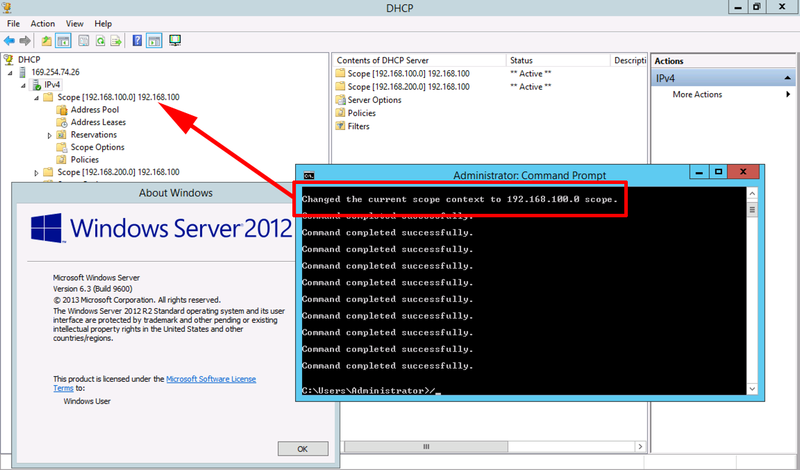 I get the same thing as Miles when running the import on 2012 R2 servers. “The request is not supported.” The dump file is from the same sever. Just trying to edit subnet mask.